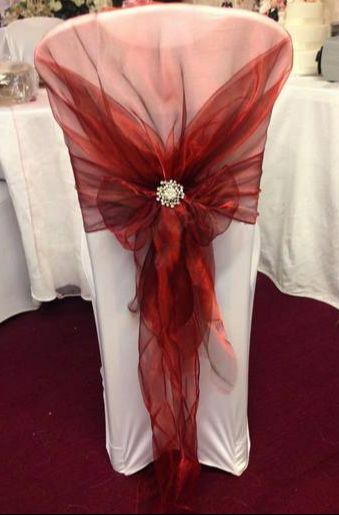 We offer a wide range of chairs cover and sashes and also a high level of fitting service by the lovely Tina from Wedding Delights (incorporated inside Em'z Flower Boutique). If you would like to see our chair covers fitted in real weddings then click here to view Tina's gallery. We provide FREE Table Runners for all round banqueting tables, cake table and post box table. 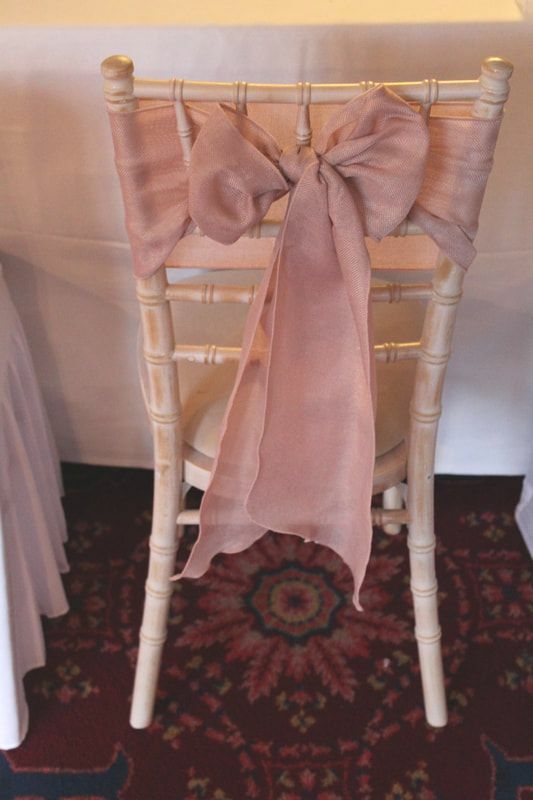 Chair Cover Prices include Delivery, being Fitted by us on your Special Day and Collection the next day.